Bean Coffeehouse for the A.M., Chuck's Hop Shop for the PM. Oh and everything else you need! Not all neighborhoods are feeling a chill. Greenwood had a humble beginning, known mostly for the cemetery and marsh it once was, but it has prospered in a uniquely Seattle way. For that reason, people who love Greenwood really love it. 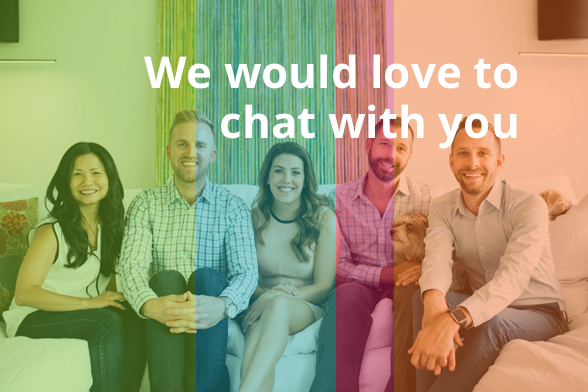 Their passion for Greenwood helped to push single family home price up by 18% in 2018 alone. Market time is still 7 days, and inventory is still too low with less than a months supply. 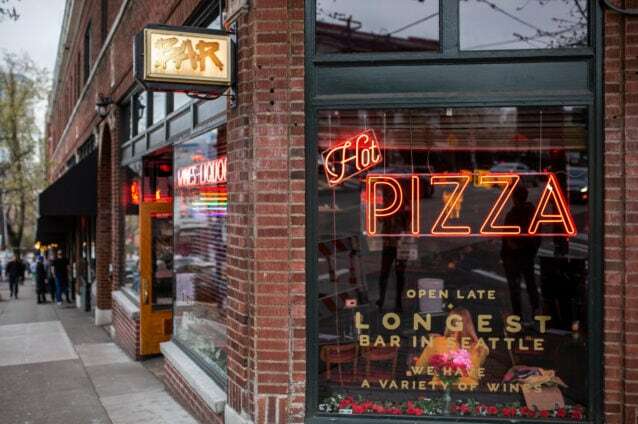 Seattle's Greenwood neighborhood is still as has hot as it ever was. That old Seattle vibe. Homes are a mix of turn-of-the-century individual homes, newer townhouses and mostly older condos with the exception of a couple buildings. Go to far north and you will loose sidewalks in this neighborhood. Schools are great and there is good access to major employers. It can be a chore getting into downtown during traffic from Greenwood. You need to look closely at a homes basement and crawl space for water concerns too. But if you buy right you will love living in Greenwood. 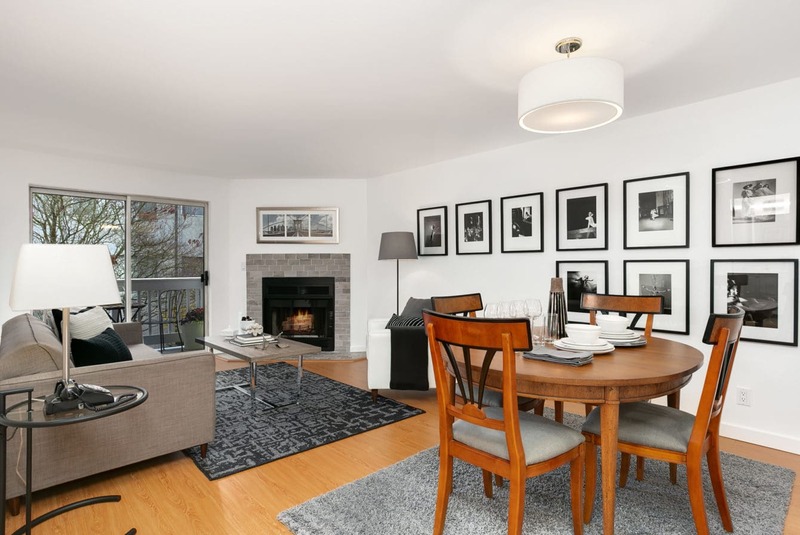 It's like Greenlake or Ballard, just more affordable. 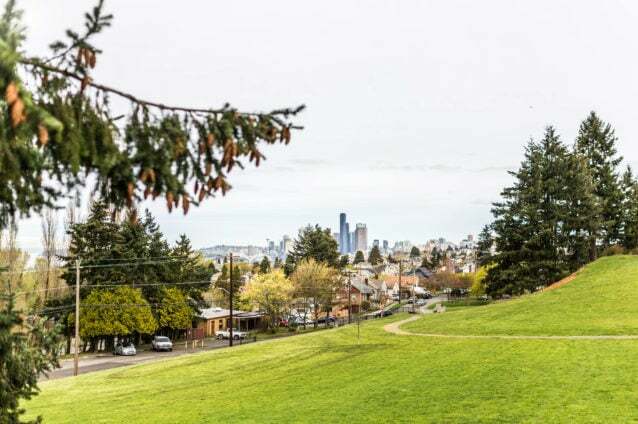 Greenwood has all the features of Seattle's most popular neighborhoods but without the price normally associated with neighborhoods like Greenlake, Fremont, or Ballard. A little tip: Stay south of 91st if you like sidewalks. Greenwood's active residents sponsor many events throughout the year. Greenwood car show, Seafair parade, monthly art walks and The Taproot Theatre all help to create the attitude in Greenwood. A down-to-earth neighborhood that is uniquely Seattle. You'll likely fall in love with this little neighborhood that could. More people ride the bus in Greenwood each day to get to work than 98.5% of U.S. neighborhoods. Commuters in Greenwood ride their bikes to and from work on a daily basis in higher numbers then 95.4% of other neighborhoods in America. Humbler beginnings are hard to come by. Once called Woodland, Greenwood wasn't much more than a marsh and a cemetary at the start of the 20th century. Forty years later "Greenwood" was called the "Miracle Mile". Shops were and still are booming in Greenwood. Greenwood is far enough away, while oddly still close enough to downtown Seattle. All the flavor but none of the chaos of city life. 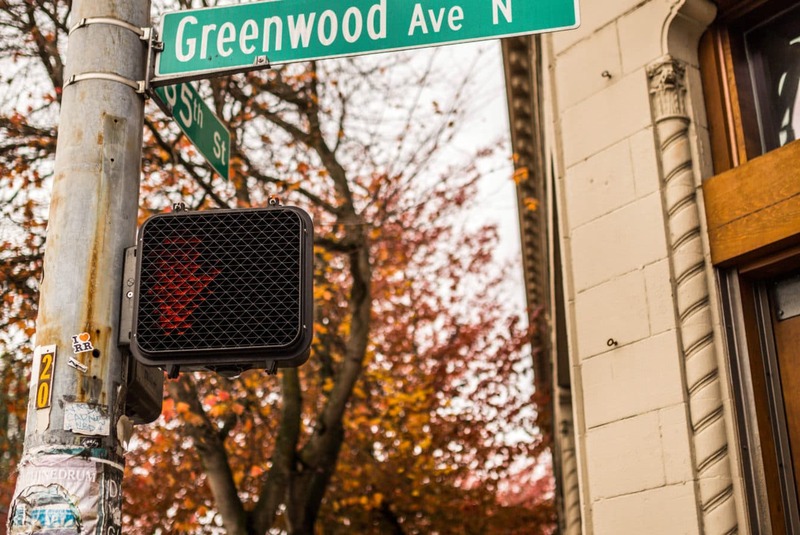 Greenwood feels similar to Fremont, Ballard or Greenlake, only more affordable. Greenwood enjoys that nostalgic Seattle feel that everyone loves. 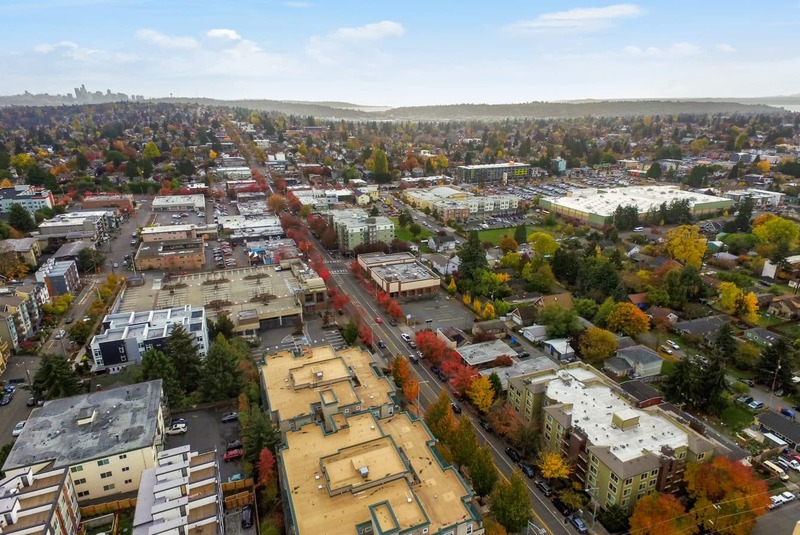 Greenwood is not immune to Seattle's unprecedented growth over the last few years. However, Greenwood seems to have developed in a more contentions way than many of the other neighborhoods. 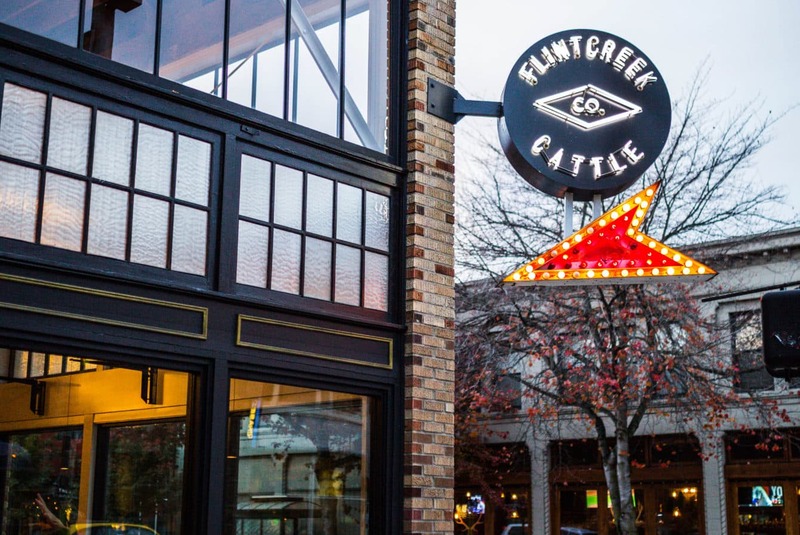 The old Seattle charm is alive and well in Greenwood. New construction seems to be focused on areas and streets that needed some extra love while the old core shopping area has remained largely unchanged. When that area is touched, it has been tastefully done. New shops and restaurants have been popping up quickly, but you will see fewer chain stores with the majority of the shops being smaller, locally owned shops. 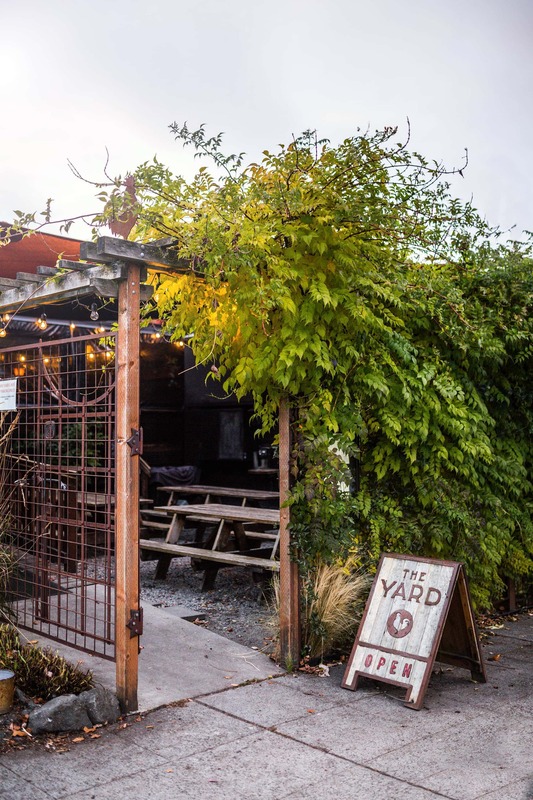 All of this charm and at a more affordable price than most other Seattle neighborhoods. What's not to love? 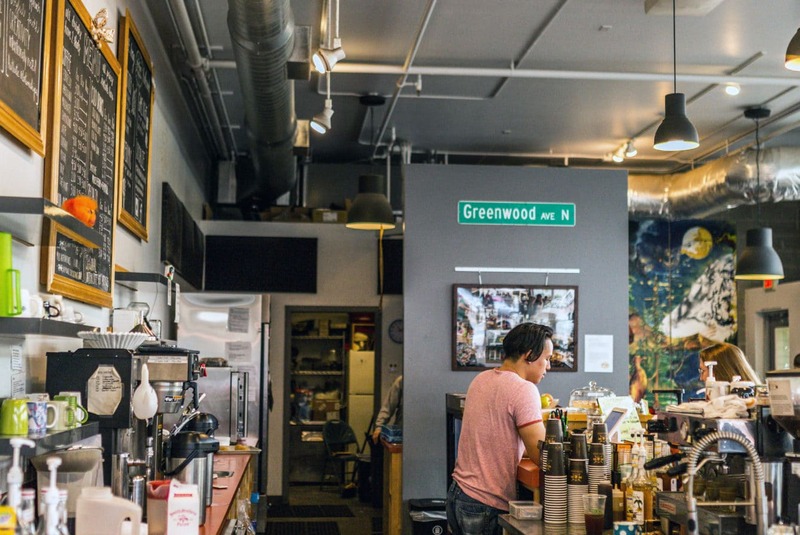 Greenwood is the perfect neighborhood to start your morning with a trip to your favorite coffee shop. 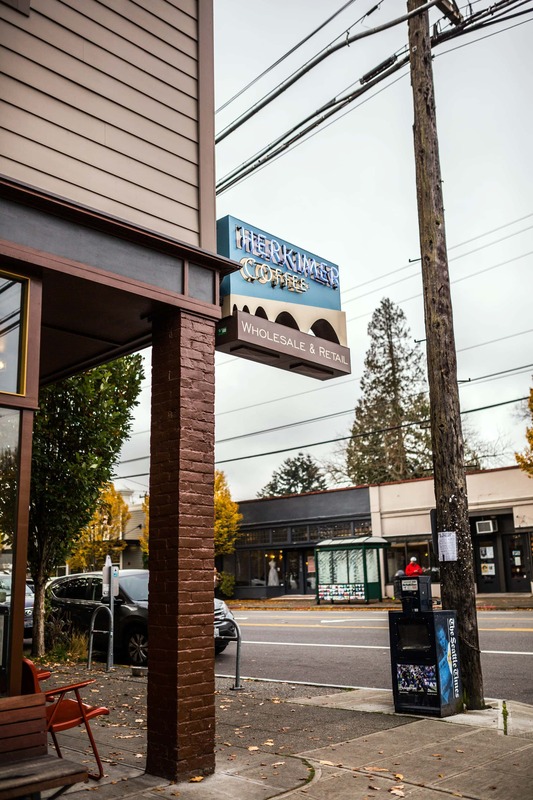 While most neighborhoods have a Starbucks on every corner, Greenwood has really held on to their local shops and while we like Starbucks, we LOVE the local cafes like Monkey Grind, Green Bean and Diva Espresso. 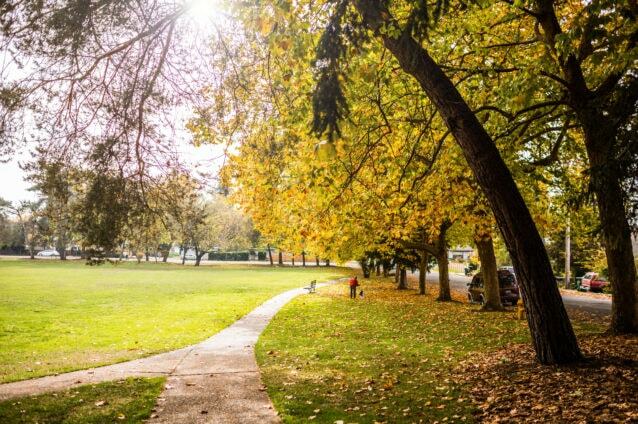 From there, stroll through the local parks or end up dining at your favorite restaurants. Support your local artists by catching a show at The Taproot Theatre which is one of the largest mid-size theatre companies in the city. End your night with a chill night cap at places like Chuck's Hop Shop, Naked City Brewing or Teachers Lounge. 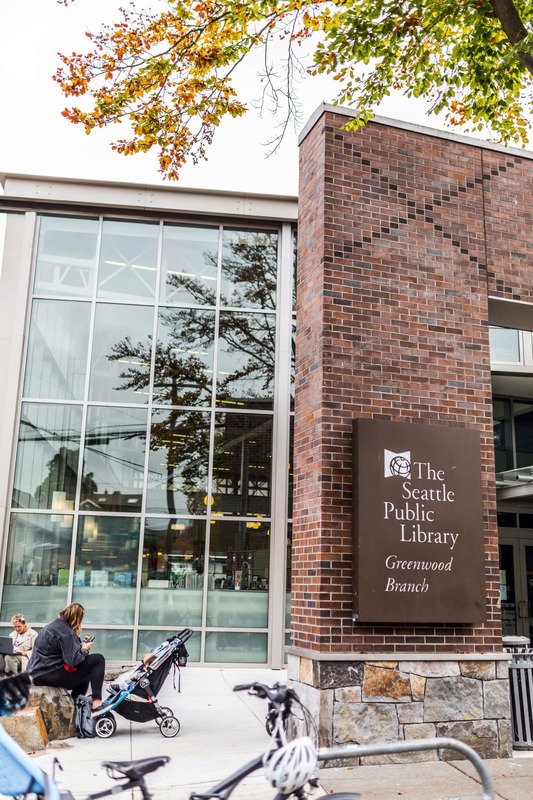 The Microsoft Connector stop is located at 75th and Greenwood Ave. Plus you can take the E line easily from Aurora into SLU, Downtown and Pioneer Square. The E line is less busy than many of the other express busses and arrives frequently throughout the work day. It is also easy to drive or bike into the city in comparison to many other neighborhoods north of 75th. More people ride the bus to get to work from Greenwood than 98.5% of US neighborhoods and more people commute via bike than 95.4% of US neighborhoods. Bike, car, bus, the option is yours. Despite the chilling effects most neighborhoods, Greenwood seems to have hit its stride in 2018. Greenwood has seen median home values rise by 18% in 2018 alone. That is among the best performing neighborhoods in Seattle currently. Once more, Greenwood has less than 1 months supply of inventory at .8% which is up from .6% but still very competitive. The median days on market is still 7 days meaning demand is strong. All that said, homes in other Seattle neighborhoods are still selling in 15 days. Greenwood is just showing off it's desirability.